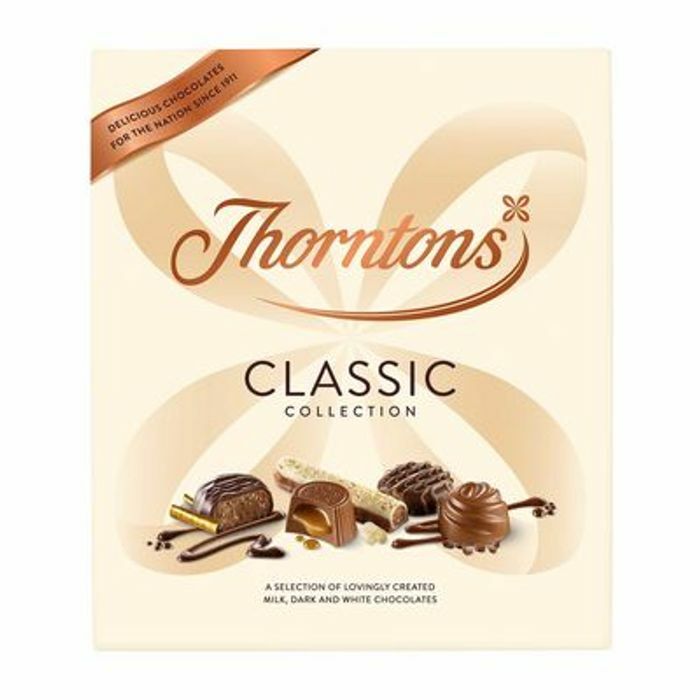 What do you think of this Thorntons deal? Oooo, this is so tempting! I’m thinking of all the things I could make with the chocolate goodness. Last year a made a three chocolate layer cheesecake. I want it so bad right now. Thanks for the share!